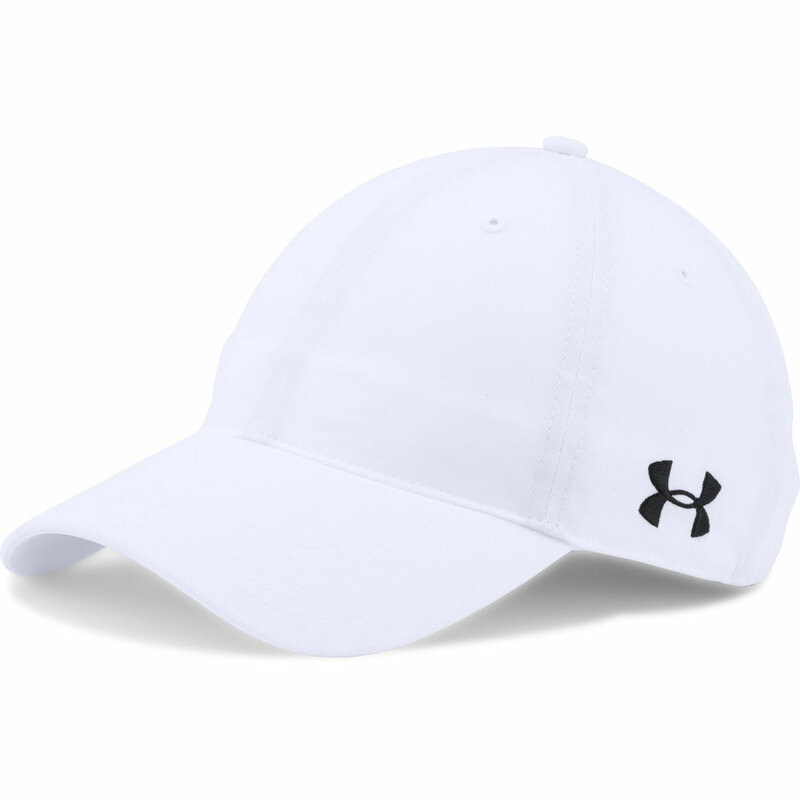 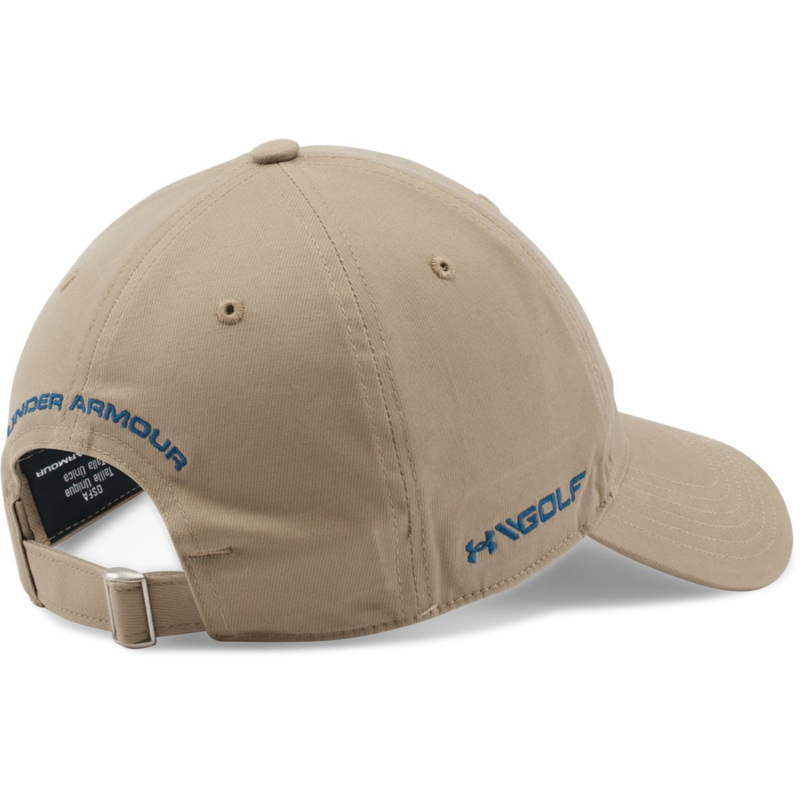 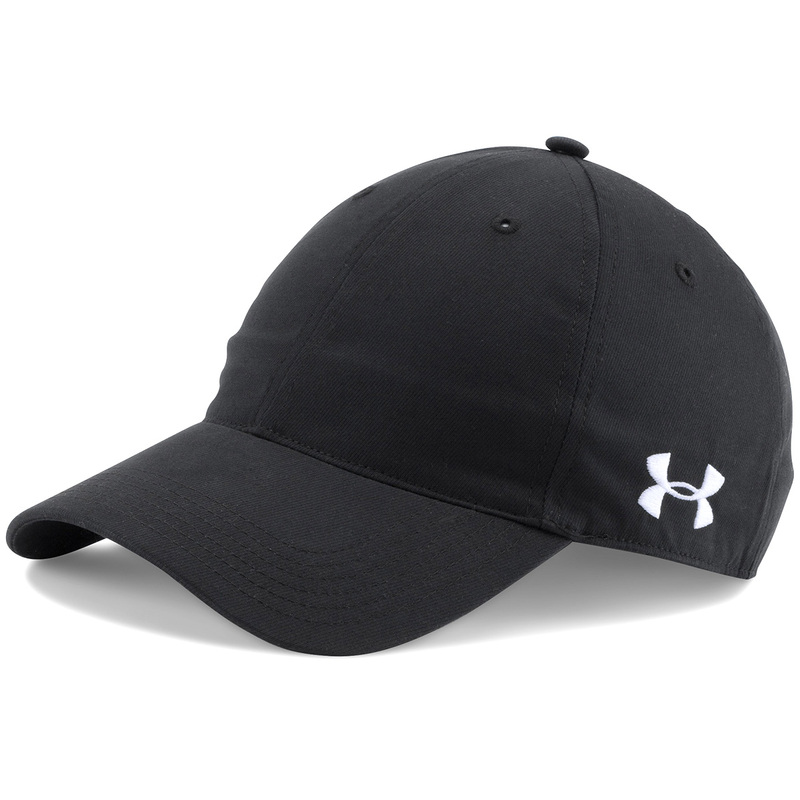 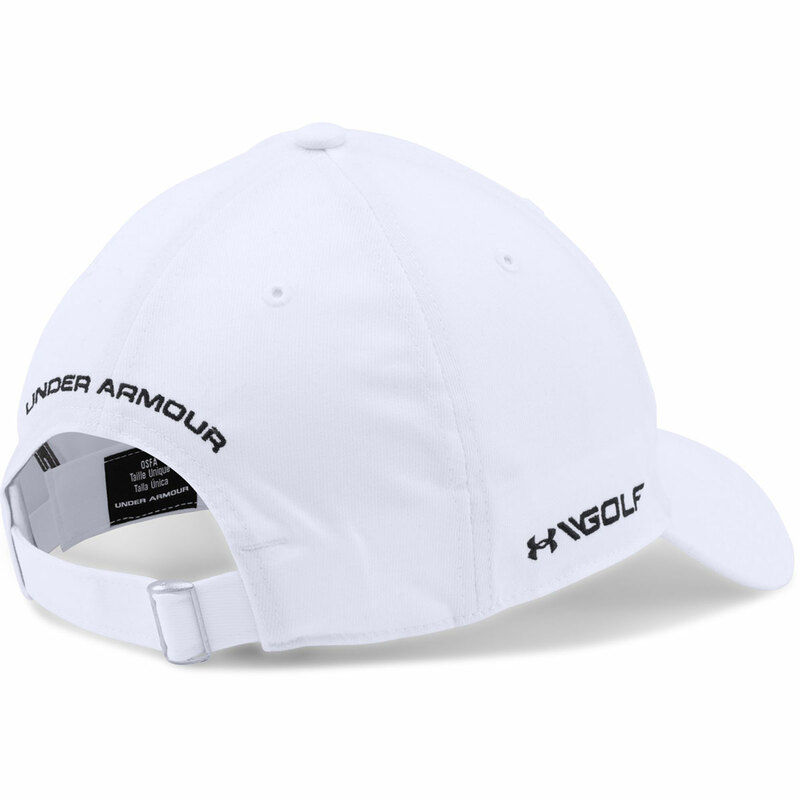 With moisture wicking properties this super breathable cap enables you to feel cool and dry for the entire round. 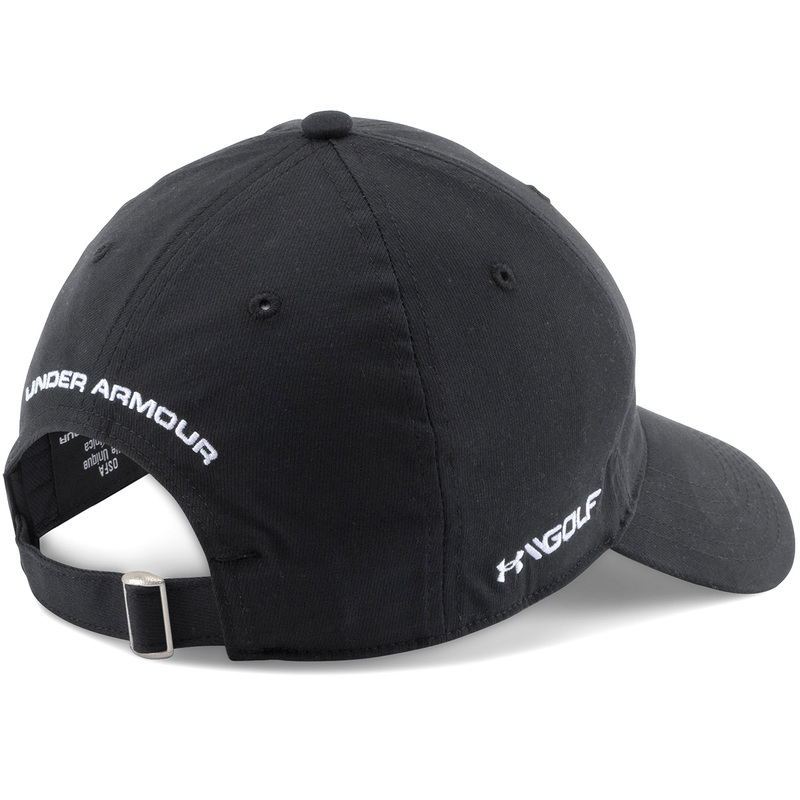 The lightweight cap also has a more rigid construction to help it keep its shape for endless style. 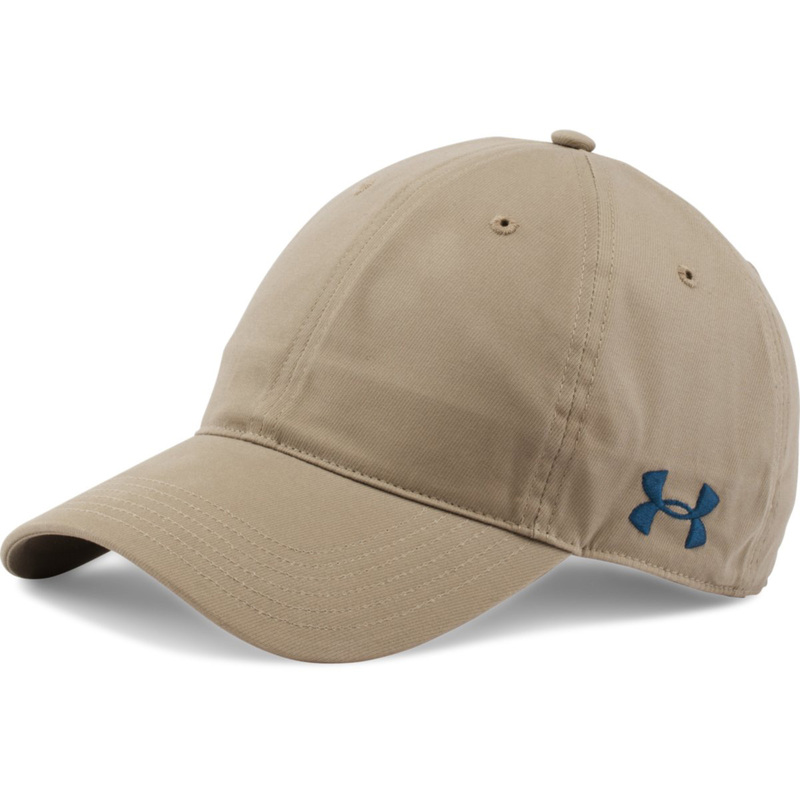 With a large bold logo on the front and an adjustable closure on the back for complete comfort.